The U.S. Coast Guard came to the rescue of two men from the Coral Princess cruise ship. The ship was near Port Everglades, Florida. We don’t usually post about Coast Guard medevacs but in this case, it isn’t often two cruise passengers are needed to be medvaced from the same ship. The U.S. Coast Guard came to the rescue of two men from the Coral Princess cruise ship. The ship was near Port Everglades, Florida when the Coast Guard was needed to medevac two men. The rare unrelated double medevac took place on Tuesday evening at around 5:40 PM. A 73-year-old man and a 79-year-old man with a broken arm needed further medical treatment on land. 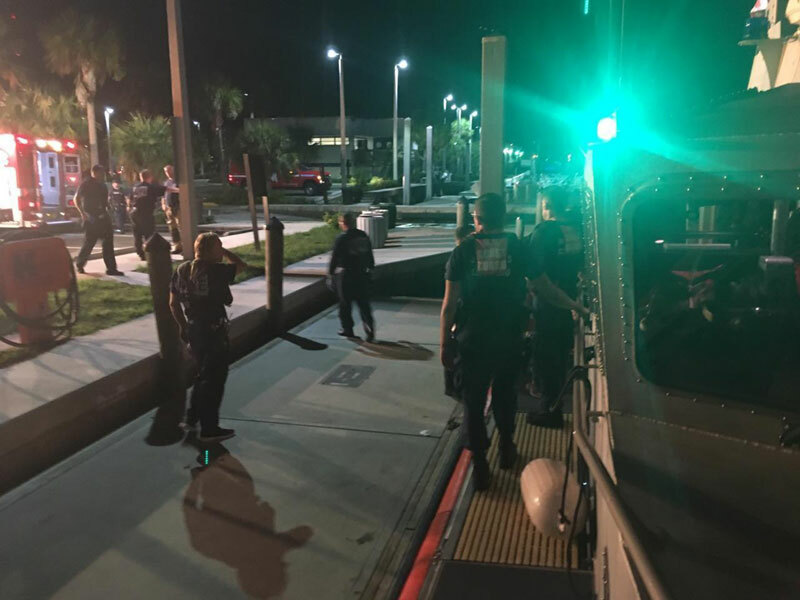 As the ship wasn’t too far from its homeport in Fort Lauderdale a small boat was sent to meet the Princess cruise ship to take the two passengers to land. They were transferred to Broward General Hospital at approximately 7:00 PM. Well done to the Coast Guard and just another reason why they are so important. Medevacs are common from cruise ships at sea. With thousands of passengers on a cruise ship, it comes as no surprise the Coast Guard is often called upon for people needing urgent attention. 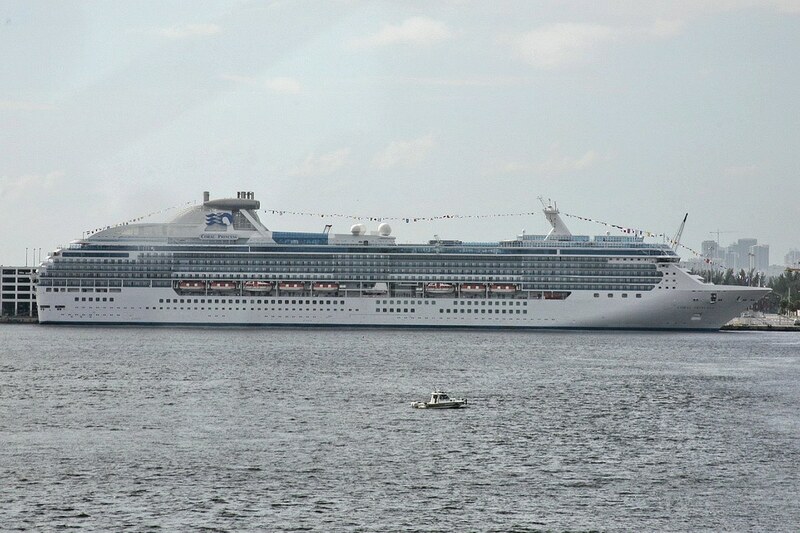 Coral Princess is operated by Princess Cruises and it did depart Port Everglades on Tuesday, November 21 for a stunning 15-night Panama Canal voyage ending in Los Angeles on December 6.